Have You Seen Margaret Long? Police are appealing for help to find a woman missing from Putney. 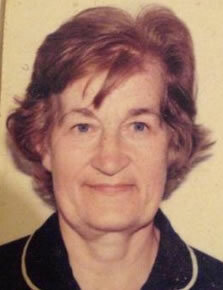 Margaret Long, 78, was last seen at 11am yesterday (Sunday, January 26) at her home address on Westleigh Avenue. She is described as white, with short white curly hair. It is not known what she is wearing. Officers are growingly increasingly concerned for her welfare due to the amount of time she has been missing. Anyone with information is asked to contact officers via 101.